A powerful Lord Supreme obsessed with a Lady of stature imprisons her in his fortress. She escapes to safety by accepting an Oath to uphold the duty as the Lady of Time. With her new powers; the ability to manipulate Time, she banishes her gaoler to another dimension where his memory is erased, he is given a new name; Karob and is forced to take up an Oath; to uphold Karma. Over 3,000 years have gone by and the Lady of Time, confident she will never meet the Lord again, diverts from her Oath and starts a new life on Earth. Perchance Karob is executing his duty on Earth when he catches sight of her and breaks his Oath in favour of his original intention; to possess and incarcerate her once again. 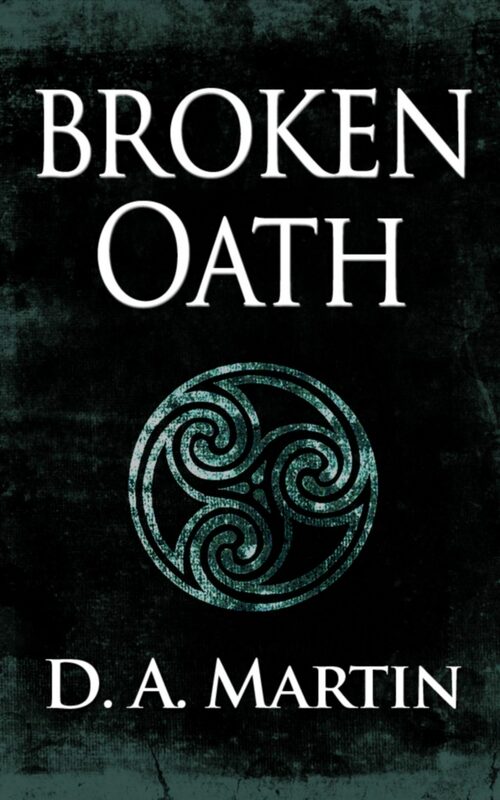 Forces are put into play that will make both choose between pursuing their own personal desires or upholding their Oaths; but the wrong choice will have severe consequences, as some Oaths cannot be broken.